I had the great privilege of spending time with a pack on a north Florida wolf preserve recently. These awe-inspiring animals have been involved in such controversy in human history, and unfortunately, are often misunderstood and mistreated as a species. 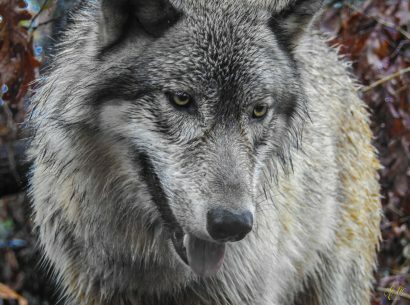 Wolves are absolutely critical to the health of life on planet earth, having major impacts on everything from living species to the actual structure of the land. It is crucial for humans to protect and respect these magnificent animals.